Yesterday was terrible – a day of distraction, procrastination and plot problems. Today was much better. 2544 good words in the bag, and some really enjoyable scenes. One scene made me cry – I know, I know, I’m overtired! 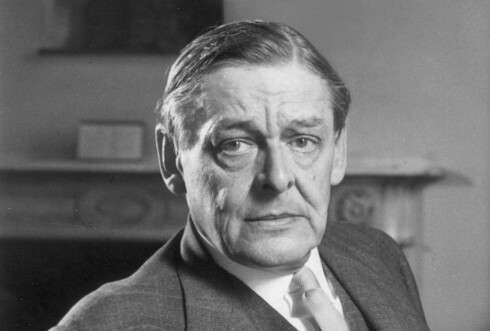 One of today’s highlights was an unexpected motivational email from a friend, quoting this wonderful poem by TS Eliot about the act of ‘trying to learn to use words’. Great inspiration for the final push towards a possible NaNoWriMo win. Sublime, isn’t it? And that last line ‘For us, there is only the trying’ – that’s going to be my #NaNoWriMo motto! Current wordcount in this ill-advised Raid on the Inarticulate: 46,202! 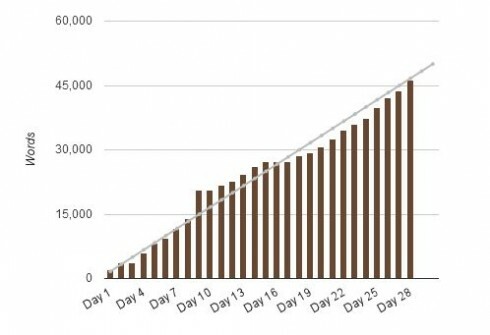 Next Next post: NaNoWriMo Day 30 – I did it!